Tasting Notes: Fine bubbles, a lovely peach-rose hue, and fresh white and yellow stone fruit aromas complemented by notes of wild strawberry, fresh baked bread, vanilla and honey. Layers of ripe peach with subtle hints of mandarin orange combine with crisp citrus tones, leading to a long, satisfying finish. More Info: Cuvée M appeals to sparkling wine aficionados with a bit of a sweet tooth. It is a soft, elegant wine that showcases powerful ripe fruit flavors of Napa Valley. Tasting Notes: Brut Prestige features fine bright citrus, red apple, stone fruit and creamy vanilla aromas, with hints of toast, honey and gingerbread spice. 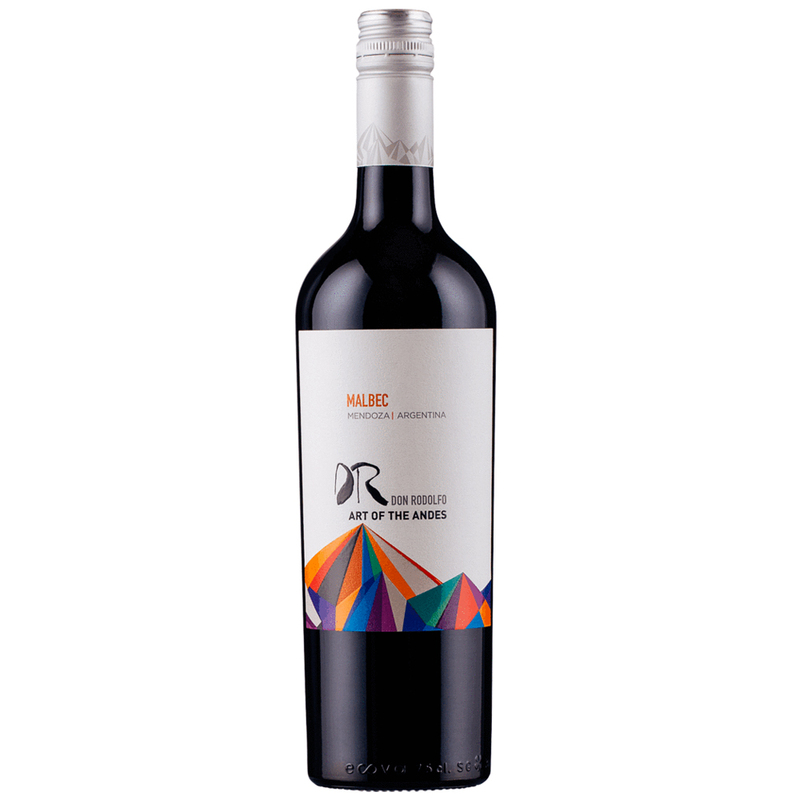 Its vibrant flavors are balanced by fine acidity and a rich, lingering finish. More Info: The quintessential Napa Sparkling wine has won more medals than any other in its class. Versatile with a lingering, crisp finish. Tasting Notes: An intense, brilliant cherry colour with purplish tints. Complex nose with red and black berry aromas. More info: The story begins over 4 centuries ago, when the Duboeuf family was producing wine in the Mâconnais region. Georges was very young when his uncle and brother passed down both their passion for wine and their secrets of production. At just 18 years old, he preferred to take care of the family business with his brother rather than pursuing his studies. 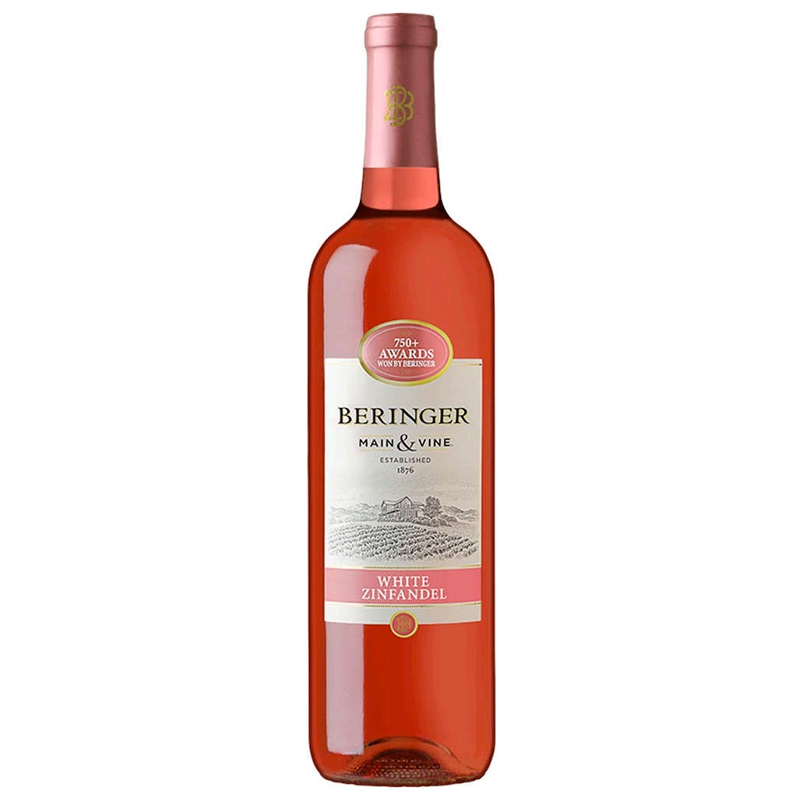 Tasting Notes: Elegant and medium-bodied wine has delicate aromas of violet and rose petals, and long silky textures with layers of strawberries and raspberries. More info: Castle Rock buys grapes from approximately 40 grape growers, all renowned for their expertise and consistency. In each case, vineyard practices are carried out under the guidance and instruction of Castle Rock’s winemaker, Eric Laumann, all to ensure that quality standards are maintained from start to finish. Tasting Notes: Aromas of dark berry fruits, cola and candied caramel leading into expressions of vanilla and cherry notes. The lingering finish is rounded out by flavors of spice. More info: From vineyard to crush, the Two Vines designation speaks to our method of vine trellising which positions grape clusters for optimum sun exposure, resulting in approachable wines with richer flavor, brighter color and an expression of fruit that's perfect for any day enjoyment. Tasting Notes: Burst of dark cherry and blackberry with a rich, plush finish. More info: The soils of Lujan de Cuyo are composed predominantly of loose sand over clay and rock which provide excellent free-draining qualities allowing our vines to be stressed. More info: While growing grapes in high-elevation vineyards is difficult for both the vintner and the vine, the grapes grown in these elevated sites clearly produce the richest, most intense character and flavors. 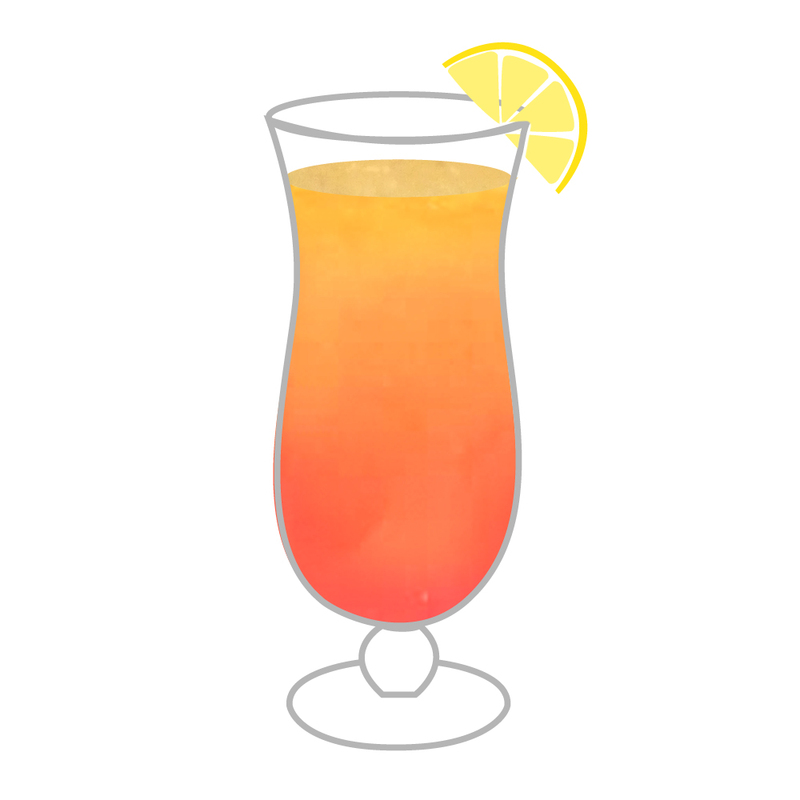 Tasting Notes: Finely balanced with flavors of apricot, peach, and Mandarin orange. 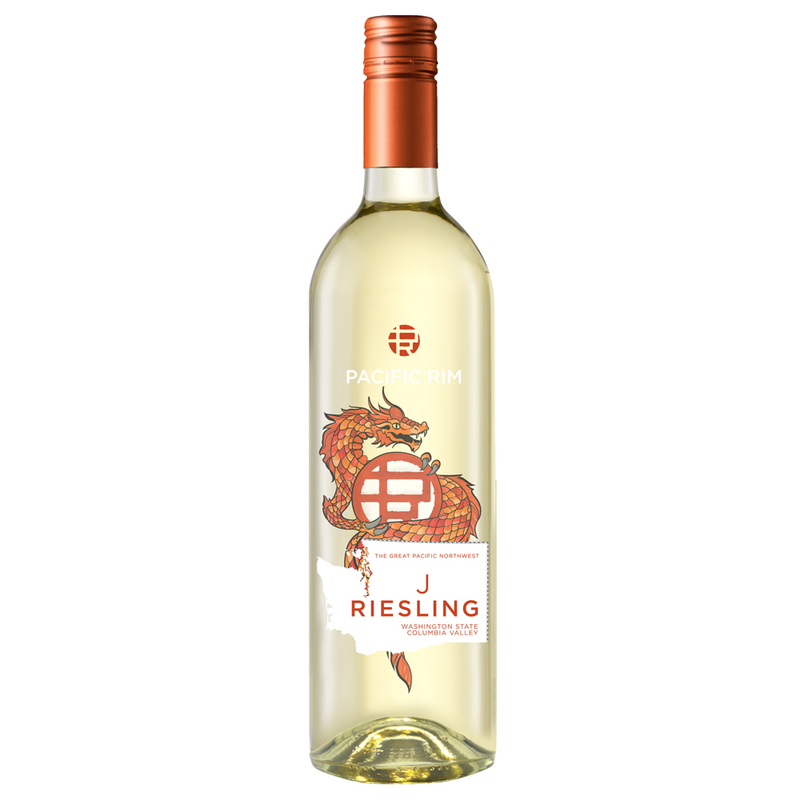 More Info: The "J" in the name stands for "Just Right" Riesling. Tasting Notes: Smooth and medium-bodied with a lovely fruit and citrus vibrancy. More Info: The name Riff (German for reef) refers to the Dolomites’ geological origins, limestone rock composed of fossil deposits from an ancient ocean that covered this region some 250 million years ago. The Riff label design is a direct reference to the obvious influence that these limestone fossils have on the wine’s character and style. Tasting Notes: Sweet ripe fruit characters with a delightful mix of citrus, floral, pear and tropical fruit and a crisp nettle highlight. More Info: Brancott Estate has always had an eye on the future, advocating sustainability across all aspects of our business and beyond. As a founding member of New Zealand's original sustainable winegrowing initiative, we understand the importance of nurturing our region. Working in harmony with nature not only ensures the sustainability of our wine-making, but of the land itself and the life upon it. More Info: If imitation is the sincerest form of flattery, Dry Creek Vineyard extends praise to their original source of inspiration in the small French village of Vouvray in the Loire Valley. It was in Vouvray, that their love affair with Chenin Blanc began. Tasting Notes: Fruity, soft and medium-dry with tones of honey, litchi and spice. 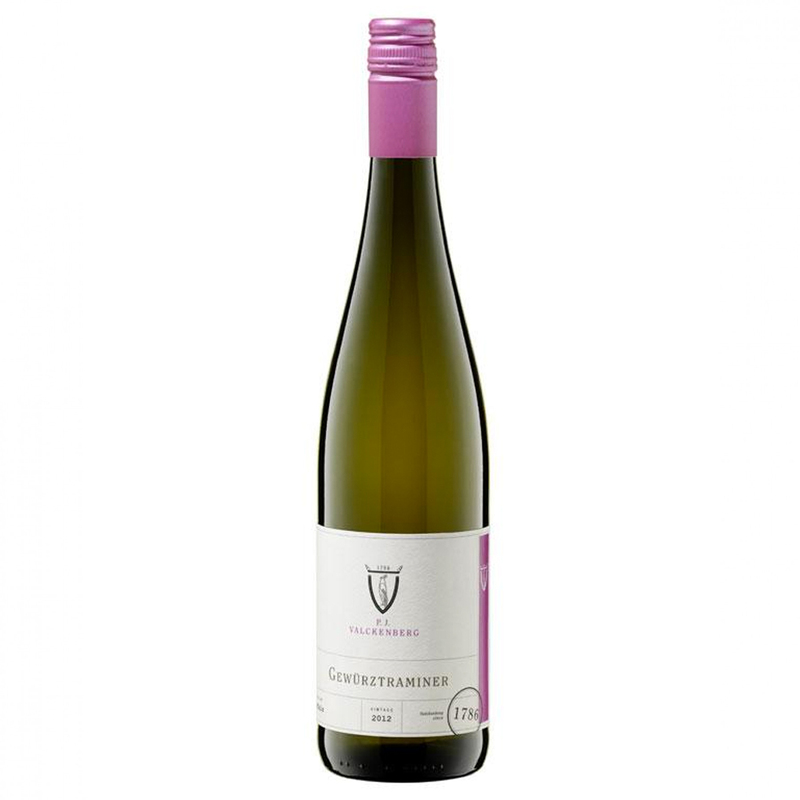 More Info: 100% Gewürztraminer ; Gewürztraminer (pronounced guh-VURTZ-trah-mean-er) is a grape that is high in natural sugar and as such typically produces relatively sweet wines (slightly sweeter than a Riesling). Tasting Notes: Classically styled Chardonnay has a rich and creamy palate of baked apples, poached pears and pineapple. Balanced and elegant with threads of baking spice and citrus, the majority of the wine is aged in French oak, lending a toasty, creamy note to the finish. 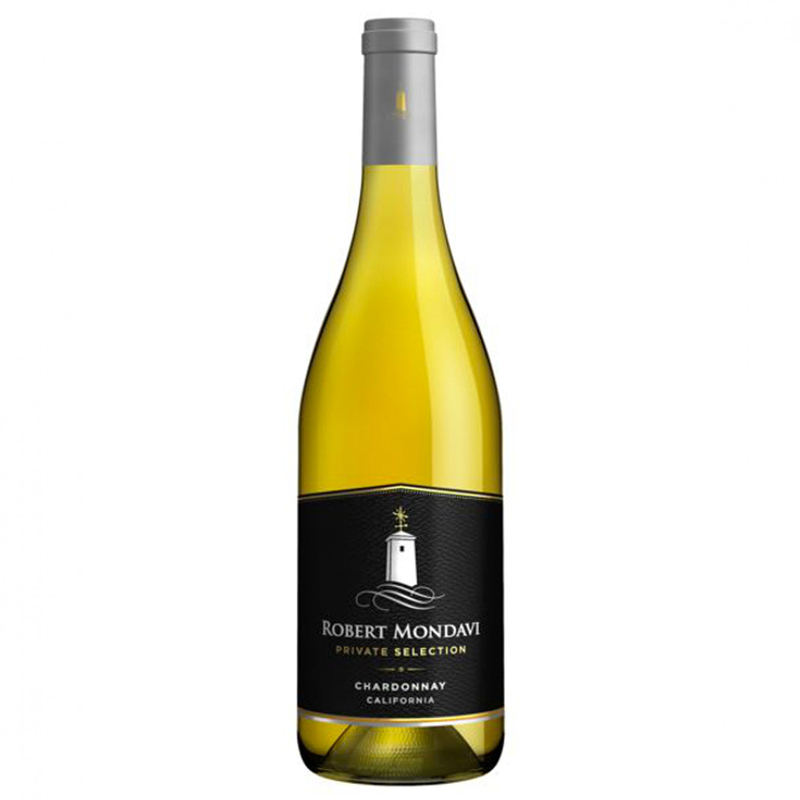 More Info: Robert Mondavi's Chardonnay grapes come from California’s Central Coast vineyards, prized for producing pure, bright fruit. The cooling influence of coastal Pacific breezes temper ripening and help the grapes retain acidity, ensuring deep, concentrated flavor in the glass. 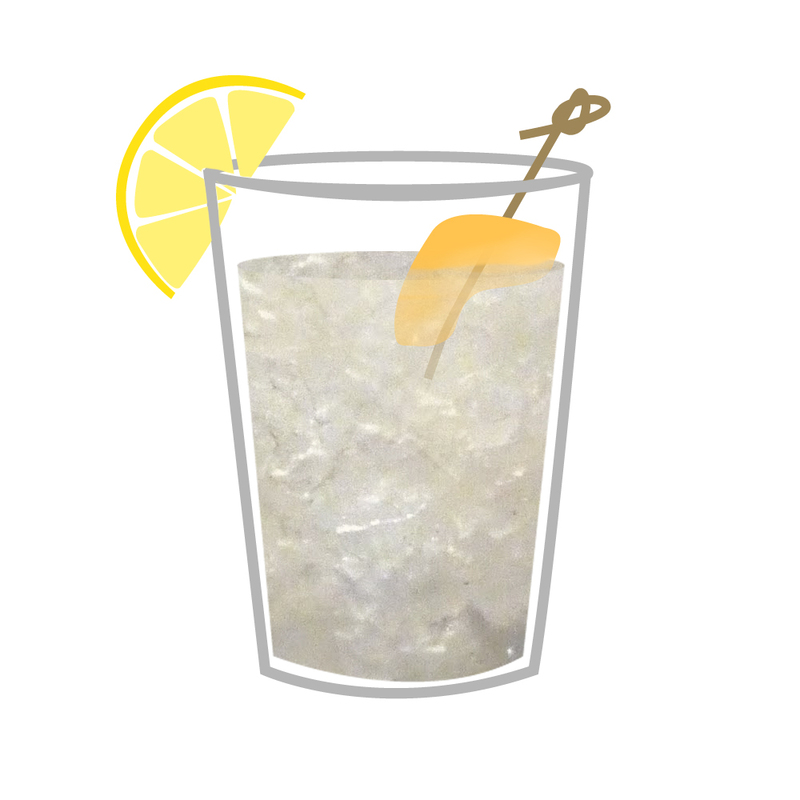 Tasting Notes: Lush tropical fruit intertwines with lemon, lime and floral notes. 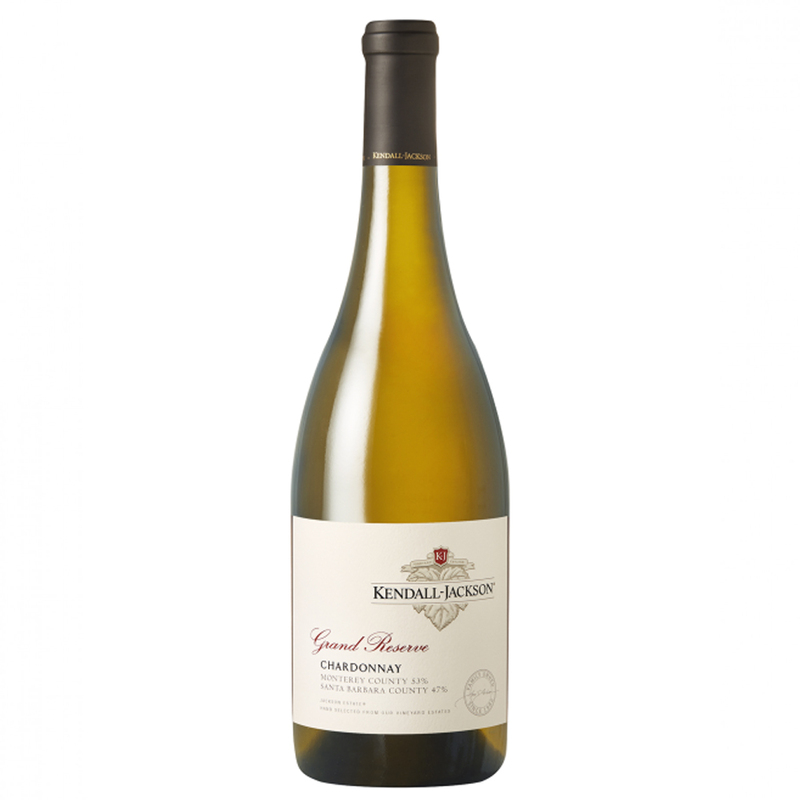 Elegantly layered, this Grand Reserve Chardonnay exhibits a rich texture and firm backbone with a hint of vanilla and spice to round out the long finish. More Info: Kendall-Jackson takes big steps to leave small footprints. Wines are produced with one-third less water than industry standard and are vinted and bottled leveraging the largest solar generator in the wine industry. Tasting Notes: Bright, balanced and flavorful with floral notes of strawberry and cherry. More Info: Beringer Vineyards is the oldest continually operating winery in California, and one of the most decorated. Since 1875, they have blazed a trail in winemaking, balancing modern technology with time-tested winemaking methods. Tasting Notes: Rich and aromatic with a lively and lovely tartness. More Info: Rich, sweet and aromatic, often served as an aperitif. The plum flavor used for this product is based on "Ume", a special plum cultivated in Japan which is very tart in flavor. It is made from premium white wine with natural plum flavor. 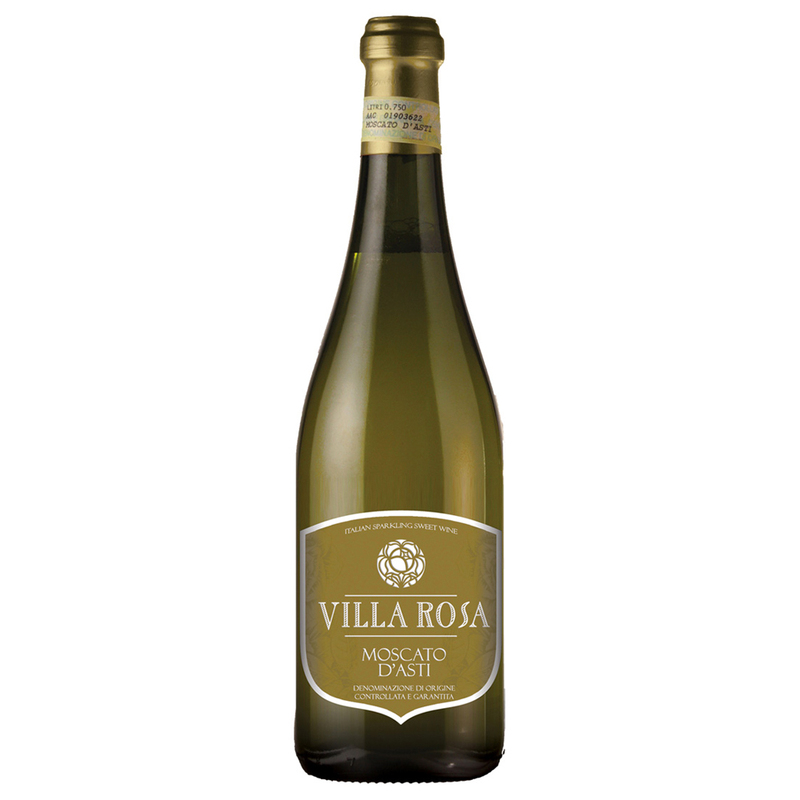 Tasting Notes: Villa Rosa Moscato is frizzante, or lightly sparkling, with an aromatic bouquet of sweet peach and apricot and delicate mineral qualities. More Info: Villa Rosa was created by the Opici family as a tribute to the late Rose Opici, a founder of the Opici Wine Group. Rose was partial to Piedmont’s indigenous grapes, particularly the white varietals, regularly enjoying a glass of Gavi with her favorite Italian fare or celebrating life with sweet bubbles from Asti. Tasting Notes: Deep tawny hue with red hints. 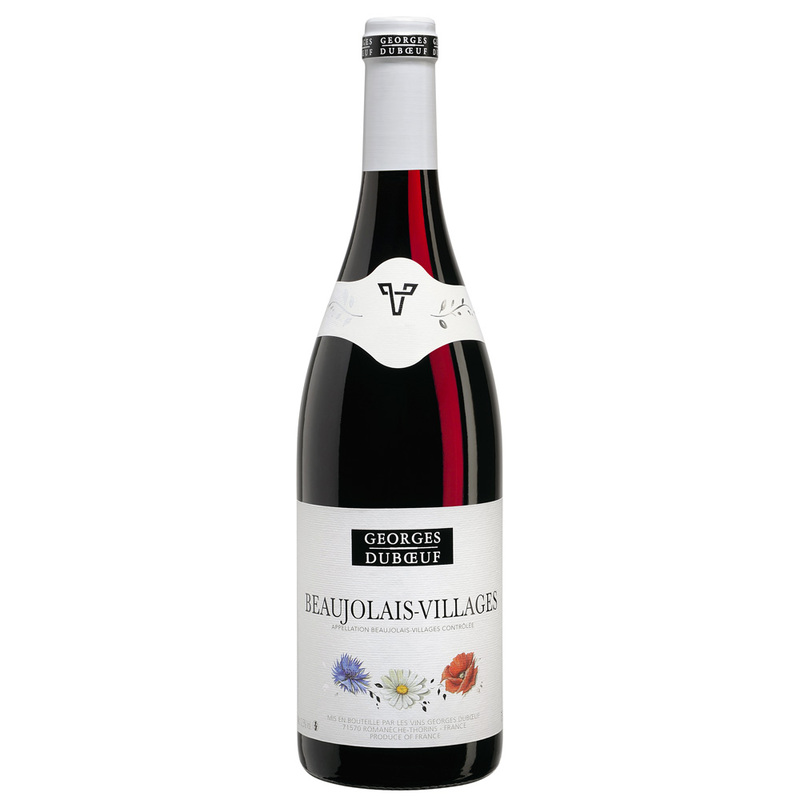 Floral and ripe fruit aromas; along with spicy and nutty aromas. Palate has a fine balance between the different sensations in the wine body with a long finish. More Info: Ferreira is the only great Porto Wine house to have remained in Portuguese hands since its foundation. Founded in 1751, it became particularly prominent under the leadership of Dona Antónia Ferreira who contributed significantly to the consolidation of the brand. A legendary woman with a unique personality, who became a myth and a symbol of strength, facing the adversities of nineteenth-century Douro. 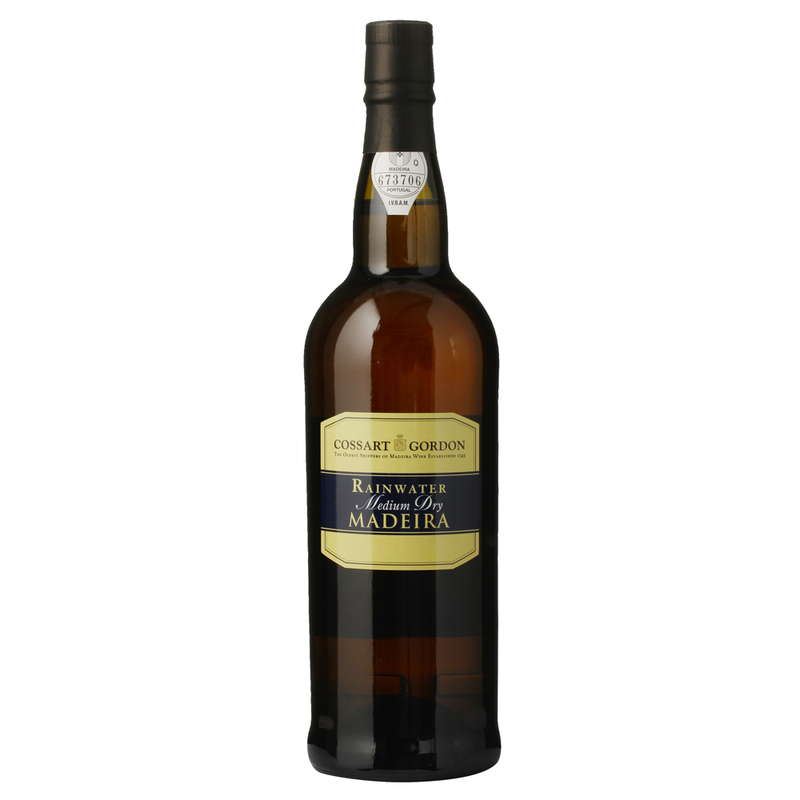 More Info: 18% ABV; Cossart Gordon & Co. was established in 1745 and is the oldest company in the Madeira Wine trade. Tasting Notes: Light and Refreshing. A true Asian style lager with lots of flavor and a crisp, clean finish. More Info: The "Laughing Buddha" depicted on Lucky Buddha beer is actually not THE Buddha and therefore not religious but cultural. He is incorporated in Buddhist, Taoist and Shinto traditions. The term buddha means "one who is awake", connoting one who has awakened into enlightenment.